• How will we make decisions about the use of this technology and how will we evaluate its use? • Who decides which conditions will be screened for? 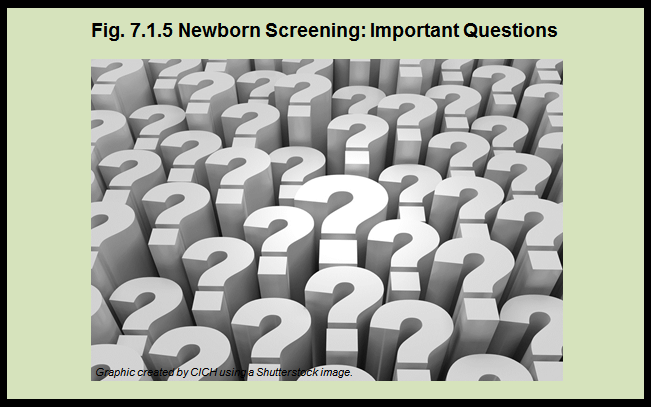 • What criteria and evidence will be used to decide which conditions to screen for? • How will these programs be implemented?